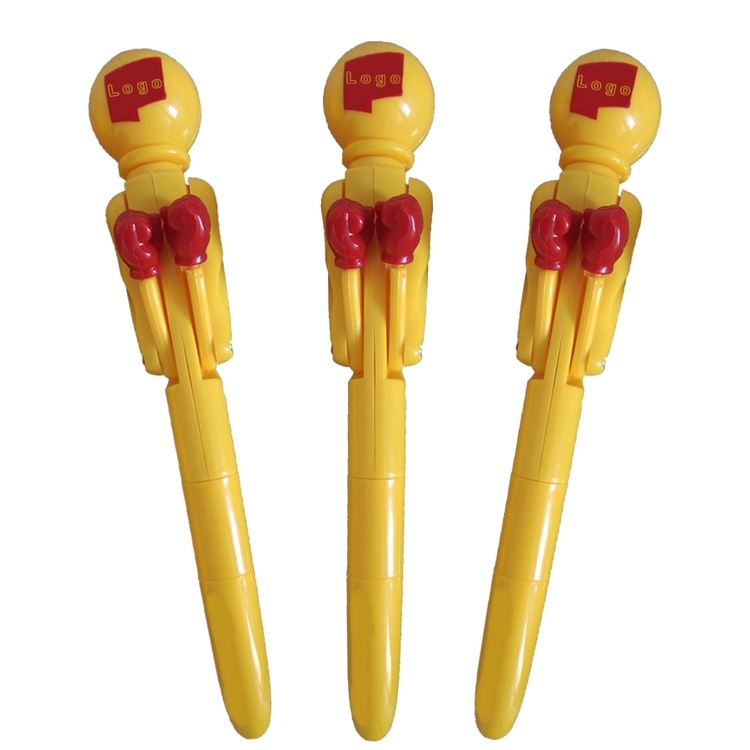 Choose this unique and interactive boxing pen to show your logo. We can imprint the logo on the head or barrel. Press the left or right handle on the back to make the pen punch. Package: 24 pcs/box, 480 pcs/ctn, 38 lbs/ctn.